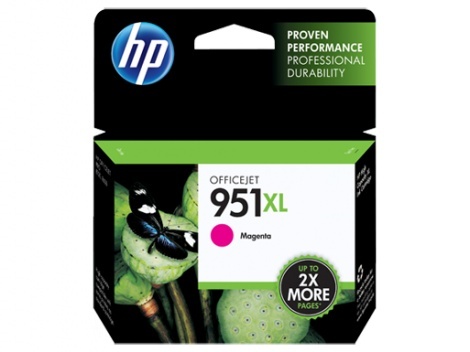 Hp 951xl Genuine Magenta Ink to suit HP OFFICEJET PRO 251dw, 276dw, 8100, 8600, 8600Plus. Up to 2x more pages. Save up to half price in-store with a refilled genuine cartridge.